Wellington city is home to 882 places where you can find a bite to eat – one for every 236 people to be exact. That puts the capital in strong shape internationally, with New York City by comparison having one eatery per 460 people. But the pace of churn in the industry is severe. If you made it your life mission to eat at every Wellington restaurant, cafe and bar, it would only be a year before about one in five places on your original list no longer existed. 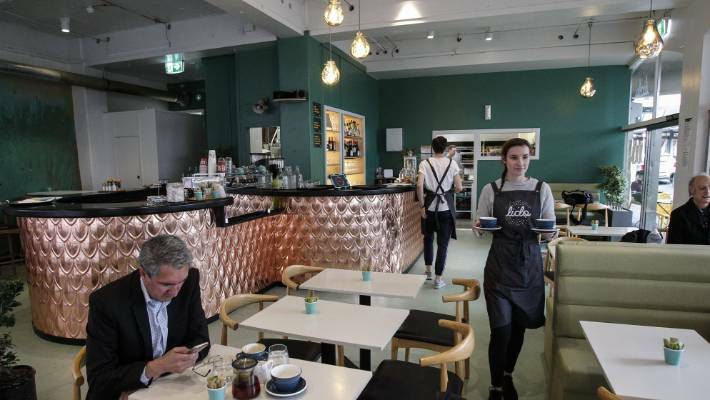 Seventy-five per cent of Wellington’s restaurants are under three years old, and the yearly turnover of restaurants, according to Wellington City Council data, is between 16 and 20 per cent. Restaurant Association national president Mike Egan said the three-year average seemed to be an international phenomenon. “The dynamic is pretty fraught with risk and people just get it wrong, or don’t know what they’re in for,” he said. The high number of restaurants in the capital had been boosted by people’s increasing propensity for eating out, Egan said. But that hasn’t made the industry any less cutthroat. Statistics New Zealand estimates only a little more half of new ventures survive after three years, and only 28 per cent survive a decade. Yet a small contingent of restaurants have beaten the odds, with fifteen restaurants in the capital making it past 24 years in business with no shift in ownership. Council figures found that in the year to April, 340 eateries had either opened or changed hands. Some of the notable newcomers include Whistling Sister Beer Company’s restaurant and brewing hub, The Fermentary, along with British pastry chef Jackie Lee Morrison’s Lashings. The latter is based in the upstairs lounge that was once home to Six Barrel Soda Co, and serves an inventive array of brownies, including vegan coconut salted caramel brownies as well as vegemite varieties. Well-known capital cafe The Lido, now 28 years old, also reopened its doors late last year after closing for nearly ten months during an earthquake re-strengthening focused refurbishment. 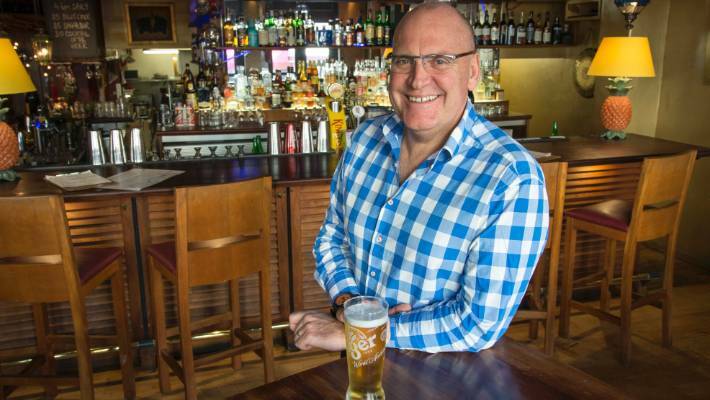 Wellington Hospitality Group chief executive Jamie Williams said, in a word, Wellington’s food scene was “unpretentious”, with most places sticking to the price point of $17 to $20 for a main course. 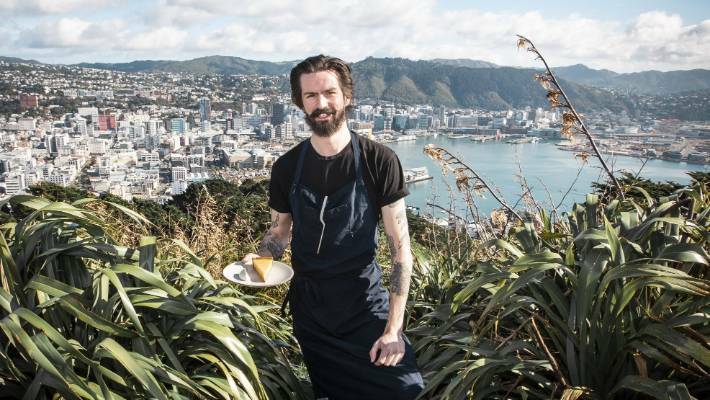 The Wellington food scene also had a growing footprint in Cuisine’s 100 top restaurants, swelling from 13 establishments in 2017, to 22 last year. 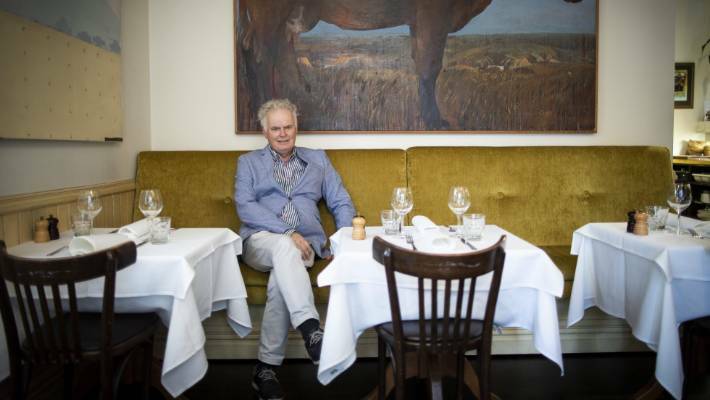 In the land of the humble public servant, Boulcott Street Bistro founder and co-owner John Lawrence notices his quietest days come after any news reports of excessive public-sector spending. Established in 1991, the restaurant has served Wellington regulars and the political elite alike, walking the line between polished and casual dining. 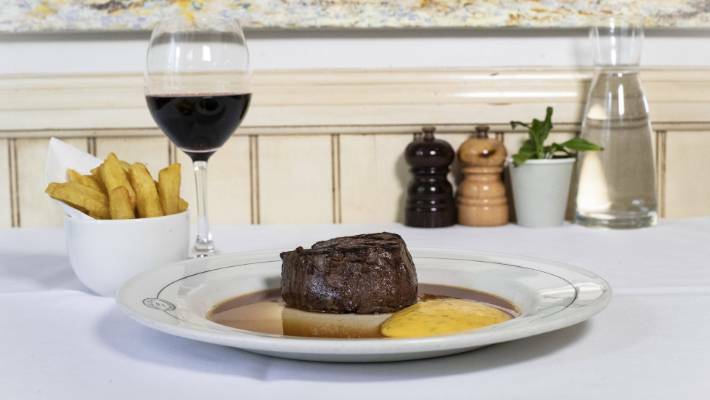 The one constant seems to be its signature dish, aged beef fillet with bearnaise, red wine jus, and hand-cut chips, which makes up to 40 per cent of the restaurant’s main course orders. Lawrence credits his success partially to a matter of timing. “There’s an element of luck involved for sure. In the early 1990s fine dining, the kind with silver service and tail-coated waiters, was going out of fashion. Yet even as classic fine dining eateries like Orsini’s were closing, there was still a demand for fine dining’s younger sister, the “polished casual” dining that Boulcott Street Bistro offered. Lawrence has never considered Boulcott Street Bistro a “fine dining restaurant”. But more important than timing, Lawrence said, was hard work. “There’s a fear of failure involved that keeps you going and I think at times financially we’ve been stretched, but you just dig deeper and you work your way through it and you never take anything for granted. For Lawrence, the true mark of success was achieving what he had envisioned when opening.